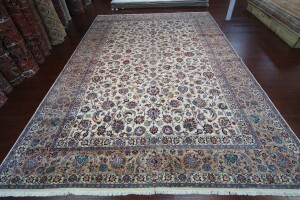 Over 1,000 antique rugs, Persian rugs, and Area rugs available in stock. 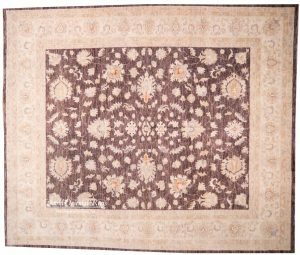 We offer a 100% price-match guarantee, so you’re sure to get the best price possible on all your area-rug purchases. 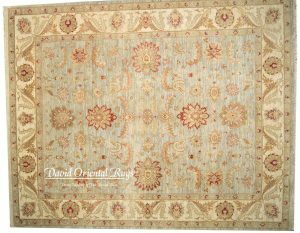 Designed to meet any budget and taste, our oriental rug collection will help you perfect any interior living space. 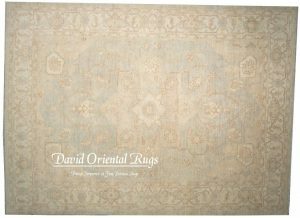 David Oriental Rugs ships its packages with UPS ground service. 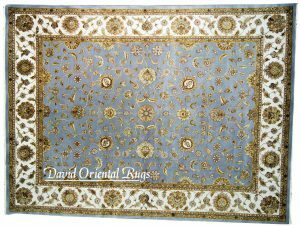 Shipping to the contiguous United States is FREE for all items. 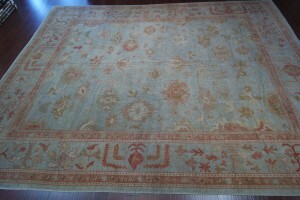 A fine antique Persian rug speaks elegance! 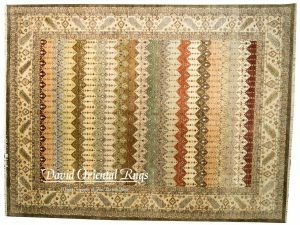 David’s expertise as an oriental rugs dealer in Houston, TX is reflected in the beautiful oriental rugs and vintage rugs with many design options he has acquired for the past 30 years. 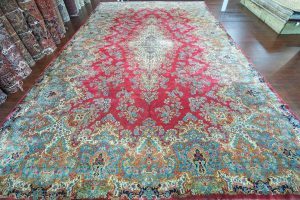 Come in and wander thru some of the finest quality and luxury beautiful oriental rugs and experience the beauty of the colors and the fine craftsmanship in Houston rug market! 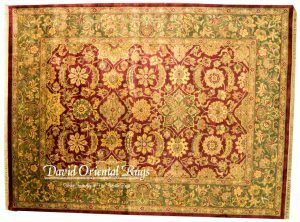 David Oriental Rugs is independently owned and has been serving the Greater Houston area for over 30 years. 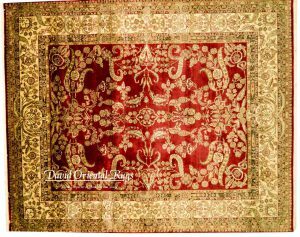 David Oriental Rugs also offers oriental rugs appraisal service, oriental rugs restoration, and oriental rugs cleaning services. 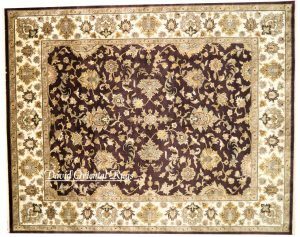 So whether you are in the rug market to buy a new oriental rug or need some assistance with a hand-woven Persian rugs, or an oriental rug you already own, we can help you in the Greater Houston area. 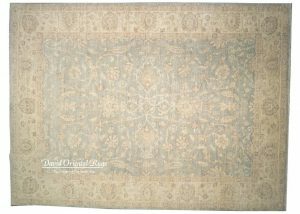 As a knowledgeable oriental rugs dealer and oriental rugs wholesaler in Houston TX, David showcases an exquisite array and gallery of custom rugs, specializing in traditional silk, wool, silk and wool rugs. 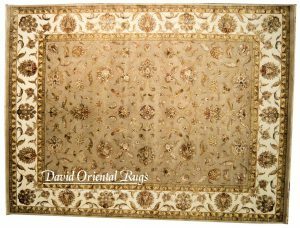 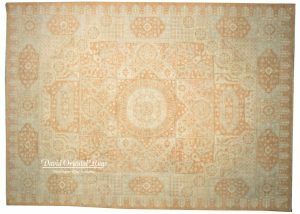 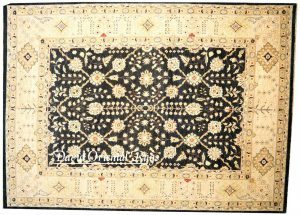 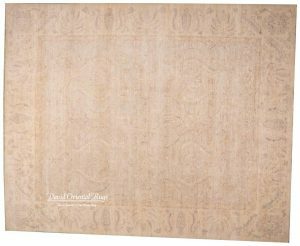 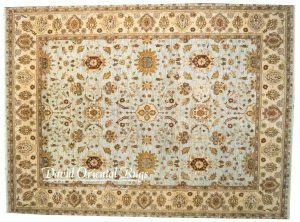 David Oriental Rugs, your Oriental Rugs Store in Houston, is the best way to buy Antique rugs, which offers you a world of unique design options from Heirloom-quality hand knots to Pride of Persia luxury rugs for your home. 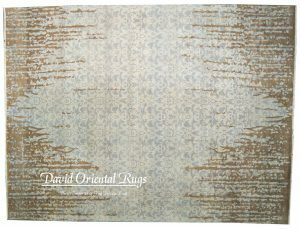 We have the best deals (Retail and Wholesale), Special promotions and Discounts on rugs and area carpets in Houston, TX. 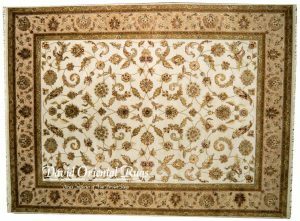 Visit our oriental rugs store and Rugs showroom in Houston to view more than 5,000 rugs with these popular styles, categories, colors, and sizes: Karastan area rugs, Tabriz Medallion (Tabriz rug), Heriz Pattern (Heriz rug), Wool Persian rugs, Silk Persian Rugs, Qalicheh (Small rug), Kilim, Oriental Moroccon rug, Wool & Silk Persian Tabriz Area rug, Handmade Persian Hamedan runner, and many more. 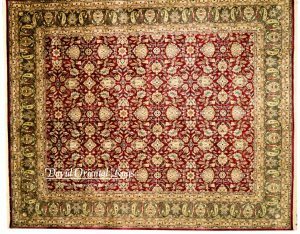 Whatever your style, whatever your price point, you’ll find the perfect Oriental Persian rug for your home in our Oriental Rugs Store Houston. 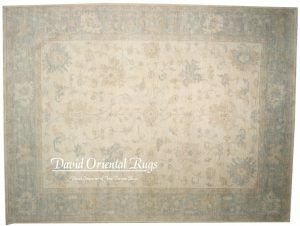 David Oriental Rugs provide a full range of services and oriental rug repair such as oriental rug appraisal, oriental rug cleaning, and oriental rug restoration to care for all kinds of Persian rugs, Oriental rugs, Antique rugs, Silk rugs and Wool handmade rugs, Karastan rugs, Indo-Persian rugs, Hooked, Braided, Kilim, Soumaks, Antique rugs, Serapi rugs, and many more in the Greater Houston area. 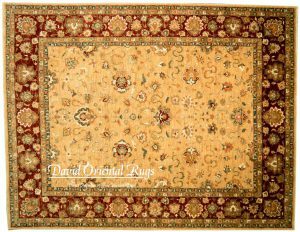 As a BBB Gold Star award winner for 2005 through 2013, David Oriental Rugs services include Oriental Rugs appraisals, restorations, and Oriental Rugs Cleaning in the Greater Houston area.